We like to keep things simple here at Daylesford Cider and make our ciders only from 100% fresh apple. This may sound obvious but you’d be surprised what is in the average commercial cider. 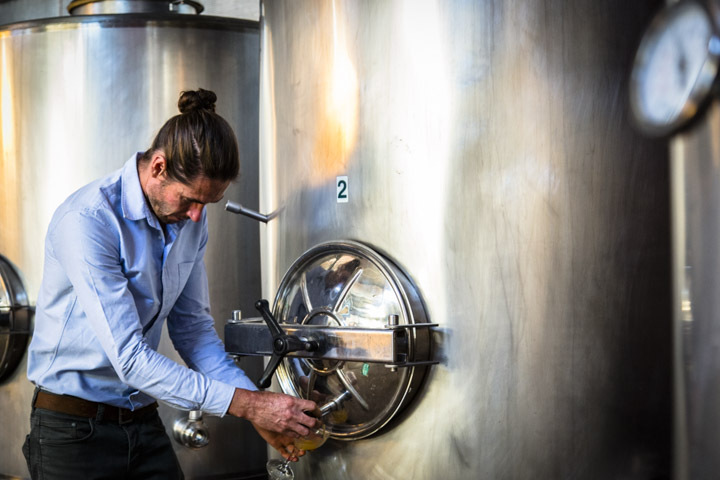 We do not use imported juice concentrate, nor water, nor flavourings, colouring, additives or other nasties to create our ciders. 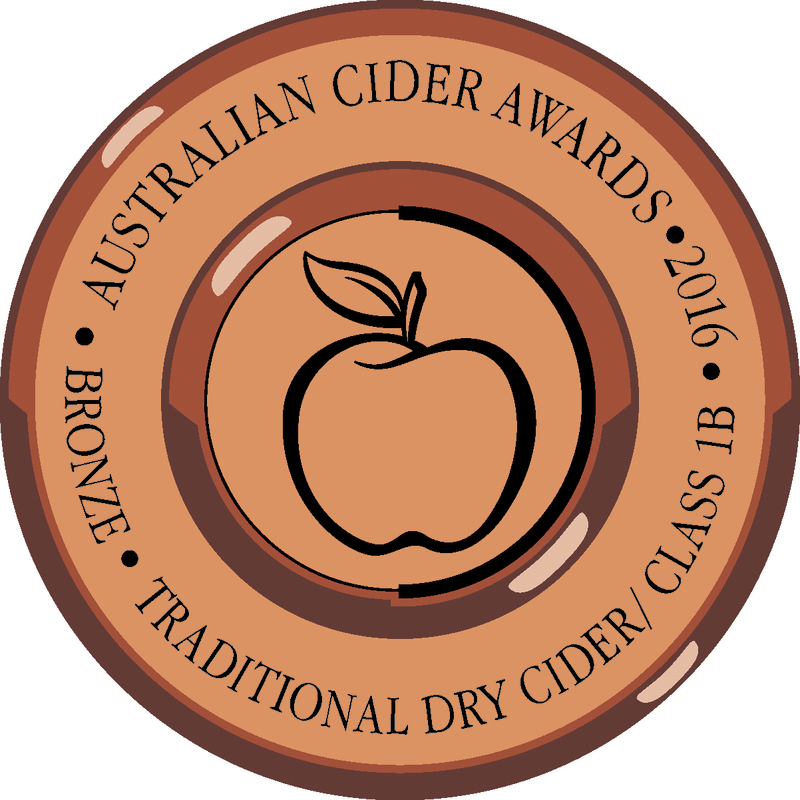 We pride ourselves on this and receive great recognition each year for our ciders, through platforms such as the Australian Cider Awards and the Red Hill Cider Show. It is the English-heritage cider apple varieties we grow on our farm which make our ciders so wonderful. 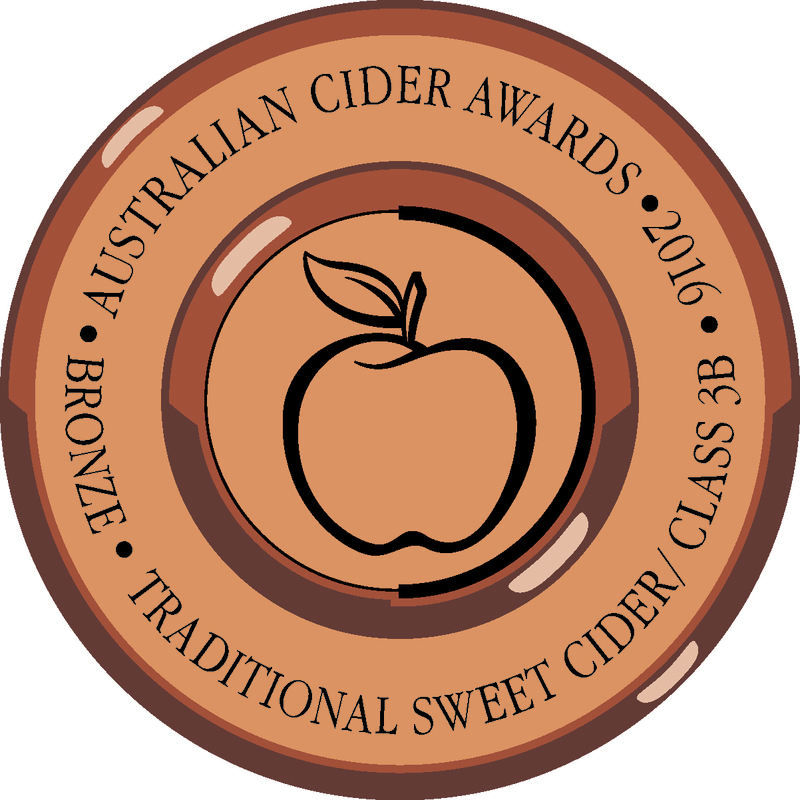 Across the range of apples we have a great mix of sharps, bittersharps, bittersweets and sweet apples, which result in complex ciders with a great palate, nose and golden/amber colours. 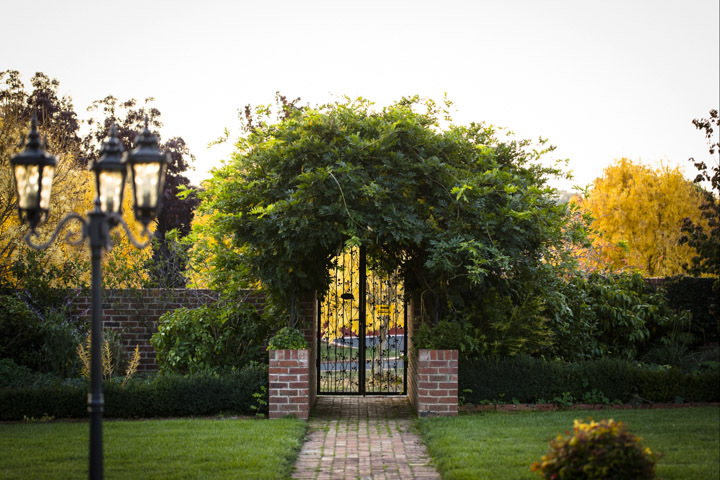 Our full range of ciders, including traditional ‘still’ cider as well as sparkling ciders, are available at our Tavern cellar-door, which is now open 7 days a week. Why not try our cider tasting paddle, which consists of 7 small glasses of our ciders, equivalent to roughly 2 standard drinks and only $15. 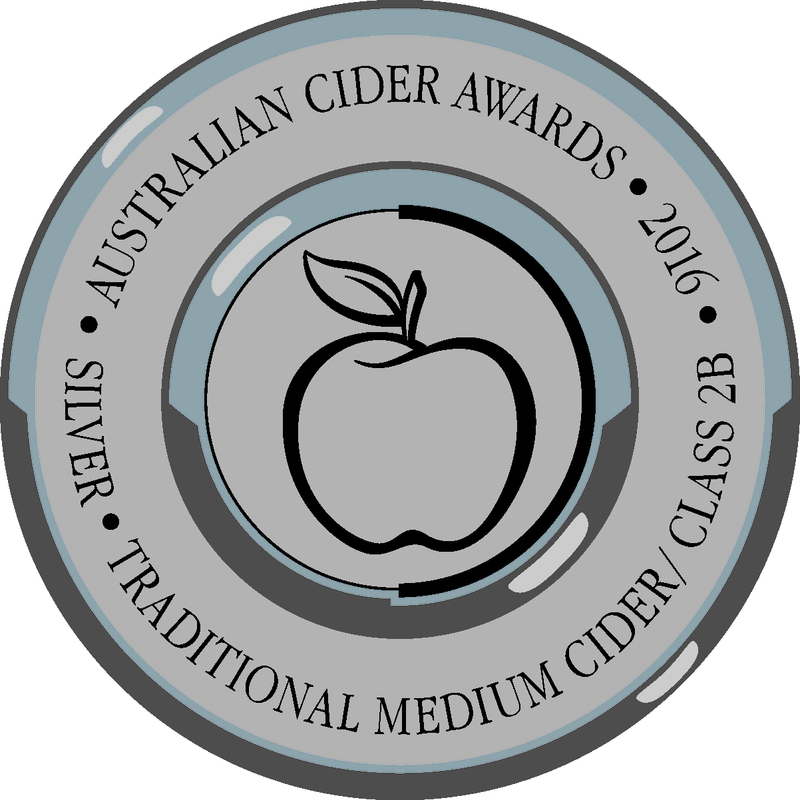 \You can also purchase our ciders online through this website, and at a handful of other venues across regional Victoria and Melbourne. 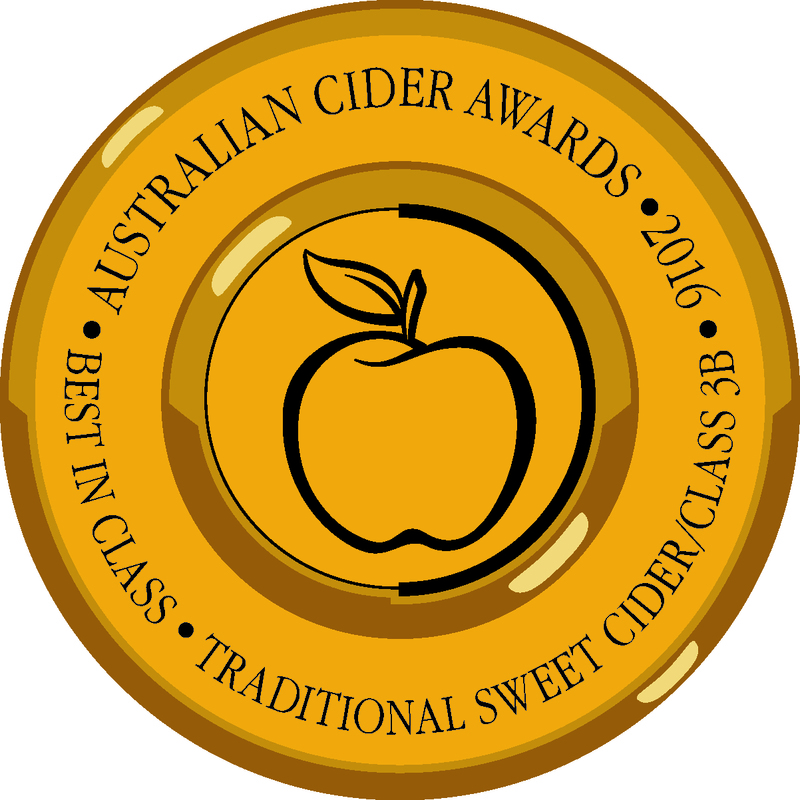 Please see below for a list of venues where you can find Daylesford Cider.